Martyn was a first grader in Arizona at the time of the assassination. 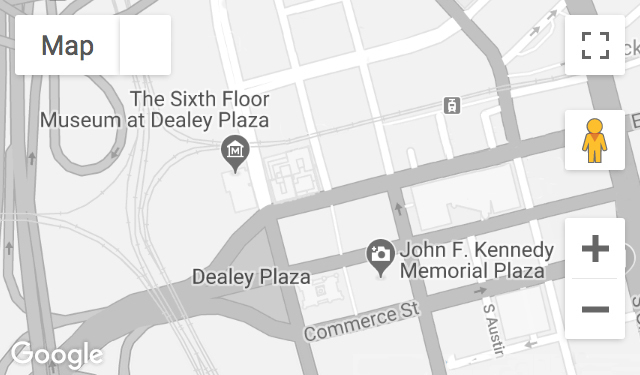 In the summer of 1972, she visited Dealey Plaza and went inside the Texas School Book Depository building. Recorded January 29, 2015.